A Cuban-American love story set against the backdrop of the Cuban Revolution. We have been working with film director Ian Knox on promotional material for his upcoming film “La Americana”, the story of an American dancer who falls in love with a Cuban man in New York who goes on to become one of Castro’s Generals in the Revolution and beyond. 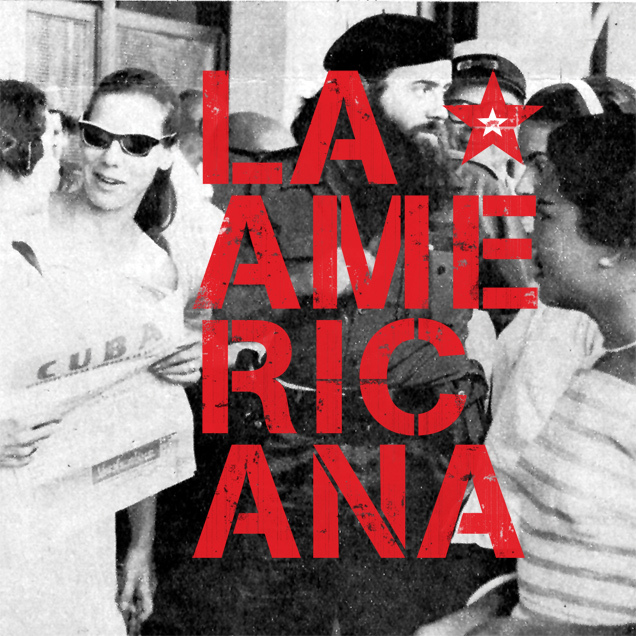 Dubbed “La Americana” by the revolutionaries it tells of their love, passions and desire to fight for what they believed in.